Holland Mich.’s Genesis Innovation Group’s cultivate(MD) Capital Fund II, LP, a fund focused on investments in early stage health care companies with innovative technologies, Tuesday announced its investment in SafKan Health Inc. in Washington. 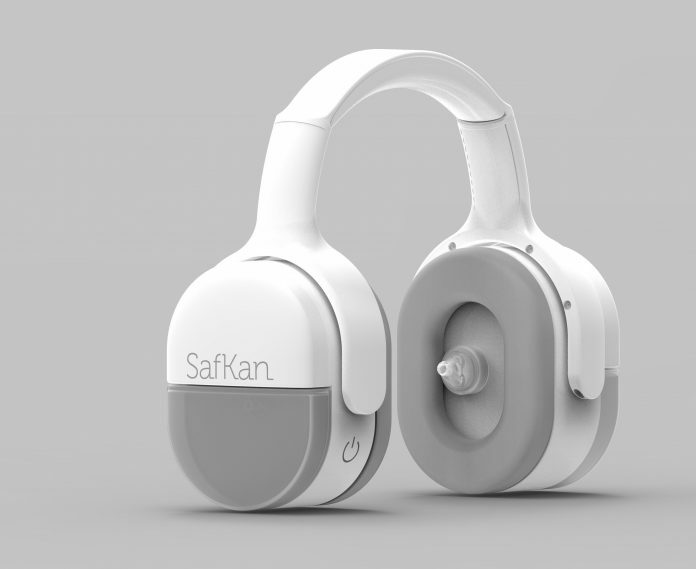 SafKan has developed a new cerumen removal system, OtoSet, which addresses the problem of impacted earwax. Impacted ear wax removal procedures are frequent and time-consuming for family practice specialists and ear, nose, and throat specialists. SafKan is working on its beta program and partnering with health systems across the U.S. to develop and publish case studies. The company plans to use the funds to secure 510k clearance, build initial inventory, and target commercialization.